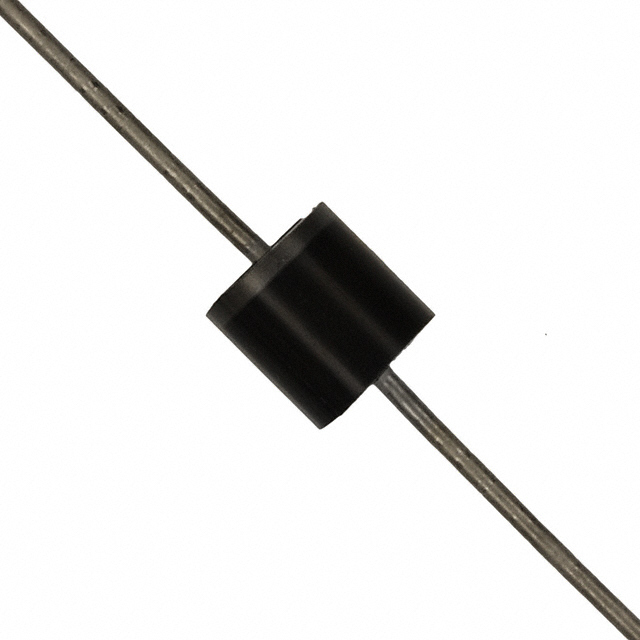 Transil is the trade name of Transient Voltage Suppression diode or TVS diode of ST Microelectronics, Transil diode is used to protect sensitive electronic devices from voltage spikes and transients induced by the mains. Transil protects the circuit by shunting excess current if the induced current exceeds the avalanche breakdown point. It works like a clamping diode to remove all the excess voltage induced. When the overvoltage condition goes off, the Transil automatically resets. Trisil is the trade name of the Thyristor Surge Protection device, another surge protector for electronic equipments. SIDAC is also a protection device less commonly used for surge protection for AC.